Aspire Arkansas is a leadership initiative of Arkansas Community Foundation. 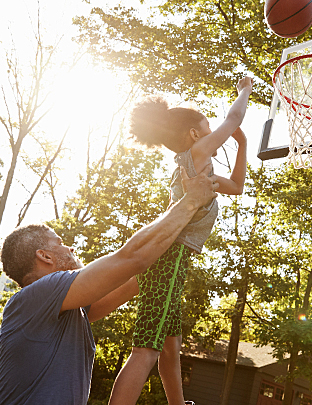 Taking Action to Address Poverty and Making Arkansas a Land of Opportunity for All. 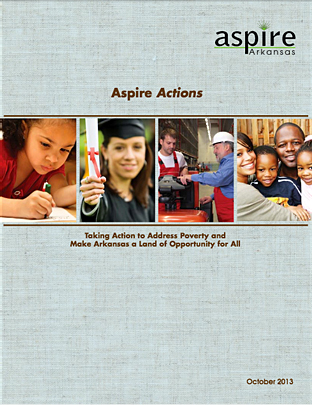 Learn more about which of Aspire indicators have the impact on poverty in Arkansas. Find practical solutions for everyday philanthropists who want to make a difference on these issues. Sign up to receive periodic e-news updates or contact us to be added to our mailing list for our print publications, including ENGAGE magazine and our annual report.